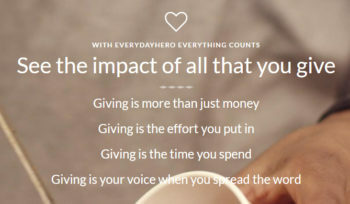 With Everyday Hero you can be a super hero! 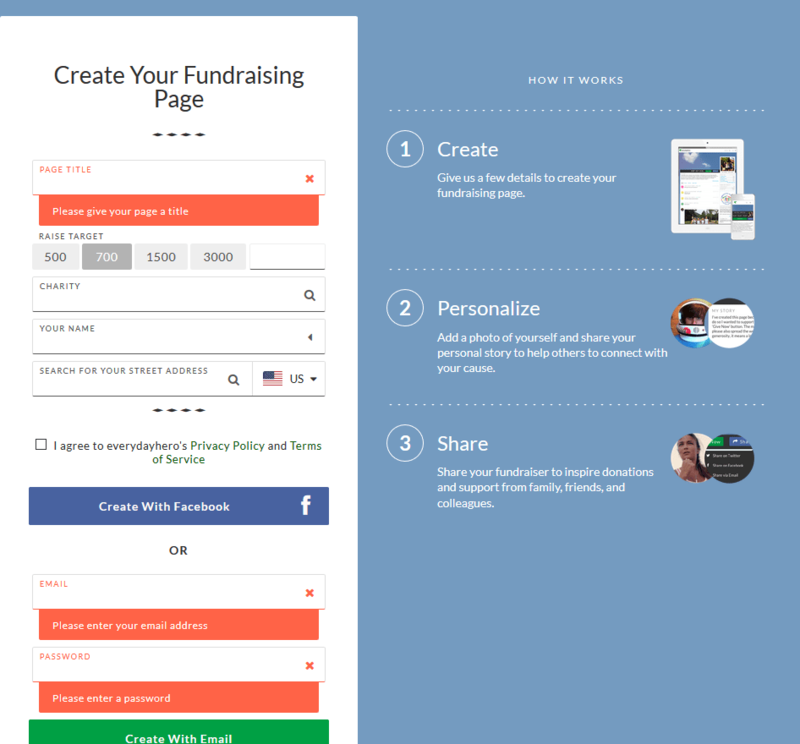 Create a personal fund raising page then gather your family and friends to support you in your effort. Send the link to your personal page to all of your friends and family. Set up a Facebook group to support your goal. Let your Instagram and Snap-Chat friend know. Ask your family and friends to support you in raising money to support our children and families. There is no cost to you or your supporters. You don’t have to do a thing to collect the gifts; they will automatically be forwarded to us.